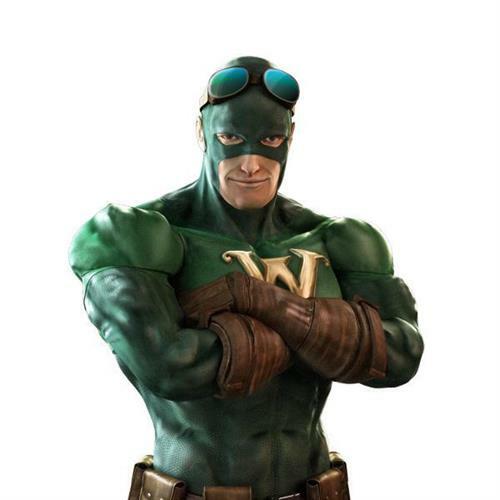 Weed Man Lawn Care is a network of locally owned and operated lawn care professionals providing environmentally responsible fertilization, weed control and integrated pest management services. 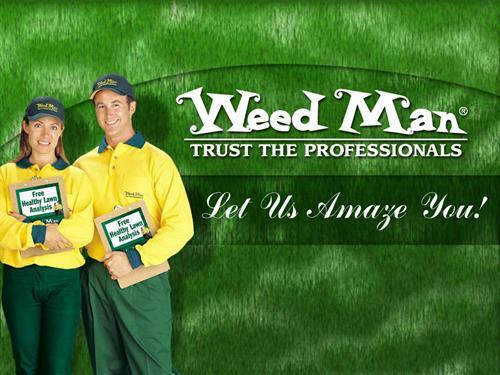 For the past 40 years, Weed Man's promise has always been the same: We treat your lawn as if it were our own and provide you with honest and open communication. Located off of Hintz Rd East of Wheeling Rd in Wheeling. Turn North on Glenn Ave and West on Shepard Ave.